If you haven’t personally been bitten by the acupuncture bug yet, it’s likely one of your close friends has. According to a Centers for Disease Control study tracking a 10-year period from 2002 to 2012, the use of acupuncture in the U.S. has been steadily rising, from 4% of the population in 2002 to 6% in 2012. While acupuncture’s popularity has grown in the western world in recent decades, the practice has been around in China since 6000 BCE. It is believed that early acupuncture practices were performed with sharpened stones and long, sharp bones (since needles as we know them didn’t exist until the 1800s). Acupuncturists insert needles along meridian points, purported pathways in the body through which qi energy flows, and which are associated with different organs. Just as it functions today, early acupuncture was touted to increase blood circulation and to reduce inflammation, pain, and anxiety. 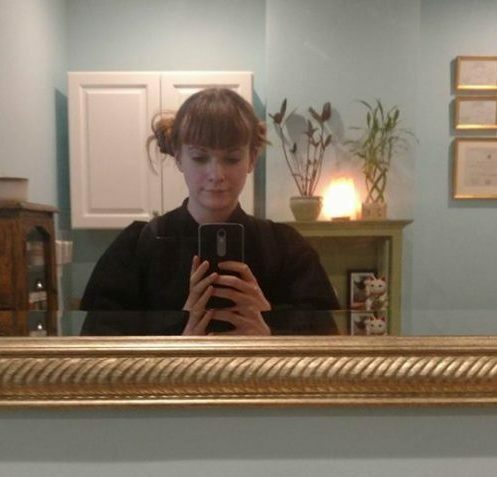 I recently tried a complimentary beauty acupuncture treatment at Aquarius Acupuncture in New York City and felt amazing afterwards, so I was curious about how the practice could help me long-term. At the end of our first session, Dr. Sarah Sajdak informed me that as with most forms of physical therapy, clients don’t start seeing bigger results until after at least three sessions, so I set up three consecutive sessions immediately. Dr. Sajdak allowed me to do this treatment for free as part of the research for this story, but her sessions cost $295 for an initial treatment, and $160 for a follow-up. The average cost of acupuncture hovers between $75-$100 for an initial visit, and $50-75 for a follow-up. There are, luckily, a growing number of affordable community acupuncture services you can find in your area. I sought out acupuncture in hopes of decreasing my low-level neck and back pain (caused by carrying a backpack all the time). I was also hoping to reduce my anxiety and experience the post-acupuncture after-glow of increased blood circulation. Honestly, just the idea of laying in a quiet room for an hour in the daytime is heaven to me, so I was preemptively over the moon. Before each session, Dr. Sajdak asks her clients about their week, and any shifting digestive issues, specific pain areas, and of course, any drastic emotional changes. Due to my emotional and physical state, Dr. Sajdak decided to implement cupping alongside her regular acupuncture treatment. For those unacquainted, cupping is the practice of placing small hot cups on the meridians on your back. During each session, needles were placed on my lower calves, neck, the back of my head, and lower back. The warm cups sat on my upper back and felt like absolute heaven. The prick of the needles is gentler than a cat scratch, so that didn’t hurt or bother me at all, and I felt a tingling sensation in my back after all the needles were placed. It was like that feeling you get in your legs after running: fresh blood flow. I left every session feeling twice as good as when I arrived. My energy was higher, and I felt more relaxed and able to make mental connections. I arrived the third week with no brain cloud or pain, and I could physically feel my circulation increase during each session. However, since I’m just one person, I decided to speak to a few other women who get acupuncture regularly, and have been for years. Over the past five years, art consultant Teriha Yaegashi has been getting acupuncture once every two to three months to treat everything from insomnia to anxiety to neck pain. She was first drawn to it after dealing with a severe bout of insomnia that made daily life feel impassable. “There were a lot of good things happening to me all at once (personal, professional), and I was so jazzed about life that I would literally stay out with friends, go to bed around midnight, then jolt out of bed at 3 a.m. with a work idea and be unable to go back to sleep, but feeling inspired to go to work. At first, I thought this was a funny quirk, but after 3+ weeks, this was getting exhausting and hard to be functional on such little sleep,” Yaegashi said, noting that her insomnia was largely fueled by excitement. "A friend very kindly gave me the number of a great acupuncturist, who at the first session looked at my tongue, checked my pulse, and explained that I had what's called 'overjoy' in traditional Chinese medicine. He did a full-body acupuncture session and light massage. It felt like my body was floating. That night, I slept 13 hours," Yaegashi said. Since her initial positive experience, Yaegashi has incorporated acupuncture into her regular routine, though she notes that results aren’t always immediate. “It’s very different from western medicine in that it aims to treat the root of the issue rather than only the symptoms, so sometimes the effects can feel more subtle at first. 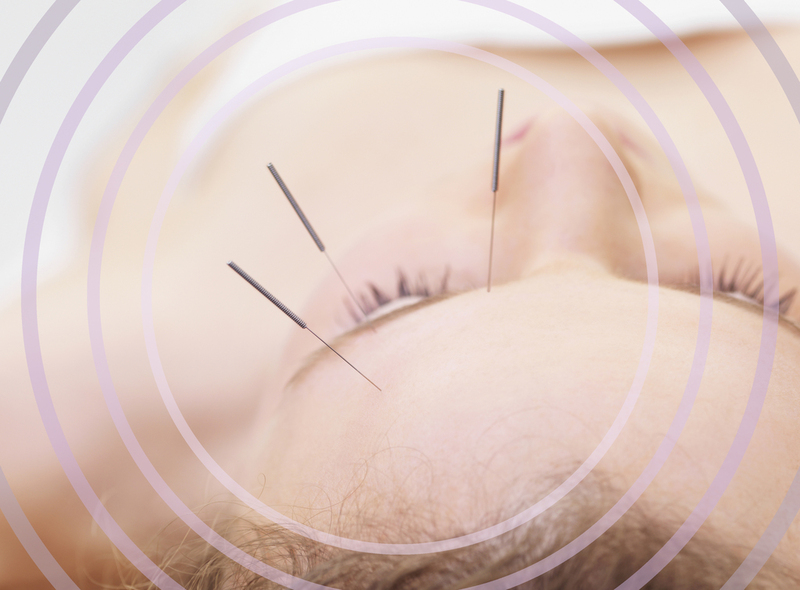 While acupuncture is often thought of in relation to pain or sleep, some patients seek it out primarily for the psychological effects. Writer and educator Mairead Case first sought out acupuncture as a supplementary treatment for depression seven years ago. "My first acupuncture treatment was at a writing residency just outside Chicago, seven years ago. Since then I've gone consistently, but not on any regular schedule," Case shared. "I went to treat my depression, and I've noticed a change. I also have a plate and several pins in one of my legs, and acupuncture has helped me regain sensation in that area." While her positive experience inspired her to incorporate the practice into her life, Case was sure to emphasize that acupuncture has only been useful to her as a supplementary practice, and not in place of medications or therapies. “I want to be clear that acupuncture didn’t do this on its own: I have a strong routine, rooted in western medicine, but whenever I’m going to acupuncture regularly too I feel so much more calm and autonomous. I sleep so much better! Everything builds to one specifically healthy shape that works for me,” Case said. Seattle-based teacher Melissa Petersen first sought out acupuncture back in 2010 after experiencing a mysterious pain in her hand. “I had severe, unexplainable hand pain for about six months, which western medicine was utterly incapable of treating. I’d had x-rays, an MRI, massage, [occupational therapy], and no one could tell me why my hand hurt or how to make it stop. I wore a rigid hand brace for six months, which did nothing. Finally I gave up on my doctors and went to see an acupuncturist,” Petersen said. Following her acupuncture treatment, Petersen finally felt relief from the persistent and mysterious pain besieging her hand. “The day of the [first] treatment, my pain level dropped in half. I returned for several follow-up visits for a few weeks, and each time the pain level dropped lower and lower, and came back slower and slower. Eventually the pain was completely gone. I had the same problem in my other hand a few years later, with the same result. Both hands are now fine,” Petersen revealed. When asked about the potential for negative side effects, Petersen said her personal experience has been void of any negative aftermath. Despite the longevity of acupuncture as a practice, and the large amount of anecdotal support, the scientific community remains fairly split on its benefits. Data reviewed by the National Center for Complementary and Integrative Health suggests that acupuncture can help to relieve inflammation and back pain, neck pain, and arthritis, but there’s no conclusive evidence to show that acupuncture can successfully treat anxiety or depression. Another study published in the journal Anesthesia & Analgesia concluded that the benefits of acupuncture aren’t scientifically provable. The paper suggests that a combination of placebo effect and cultural bias push forward the narrative that acupuncture is a viable form of medical therapy. For each of the above studies, it’s easy to find a handful of other studies that back up both stances: that acupuncture does and doesn’t work. You may have already predicted this, but I cannot answer the Big Question of whether acupuncture definitively works on a scientific level. 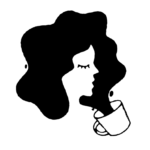 I will say, based on the positive experiences of myself and the other women I interviewed, I recommend you try a session for your own personal research if you think it might help you.